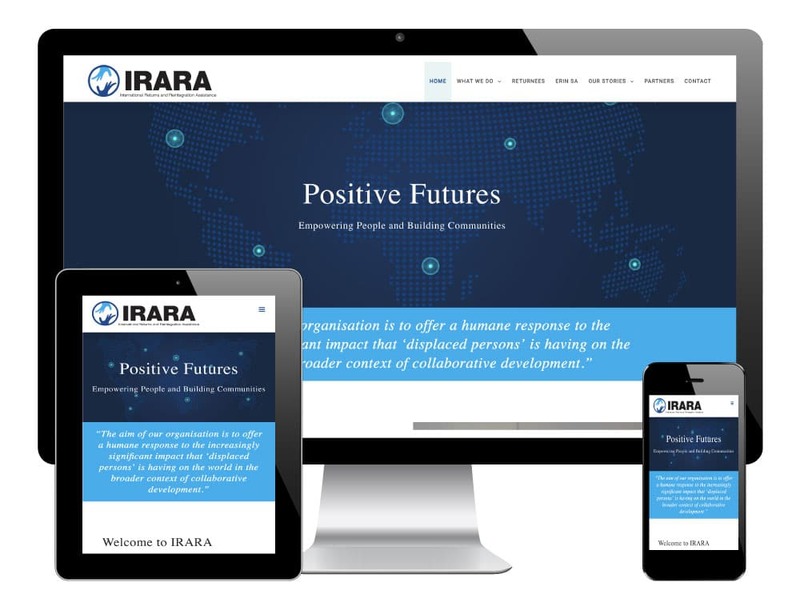 We created this new WordPress website for an organisation called IRARA, which stands for International Returns & Reintegration Assistance. IRARA are based in Hathersage, near Sheffield, South Yorkshire, and offer assistance to people who have migrated to the UK due to difficult circumstances. IRARA help individuals move back to their country of origin and help integrate them back into society. 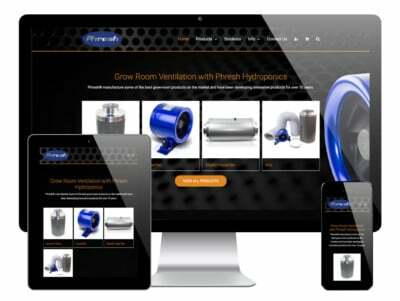 IRARA had an existing website, however it was dated and difficult to manage. Lynda and Jason wanted something more up-to-date and with a fresh new design. 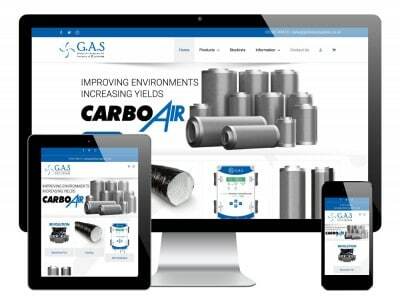 They also wanted to use WordPress to allow for easier ongoing work, although Go Web will be supporting them on an ongoing month-by-month basis via our Website Management service. 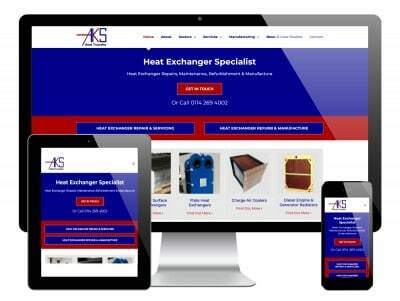 We started with a blank WordPress theme/framework and created a new, eye-catching yet clean design for the website. It is important that the website is accessible for non-English speakers, so we have used more graphical elements throughout the website such as icons and country flags, to help people navigate better and find the information they need. If you would like more information about a similar project, or if you would like to see other specific examples from our portfolio, please get in touch and we will be happy to help.